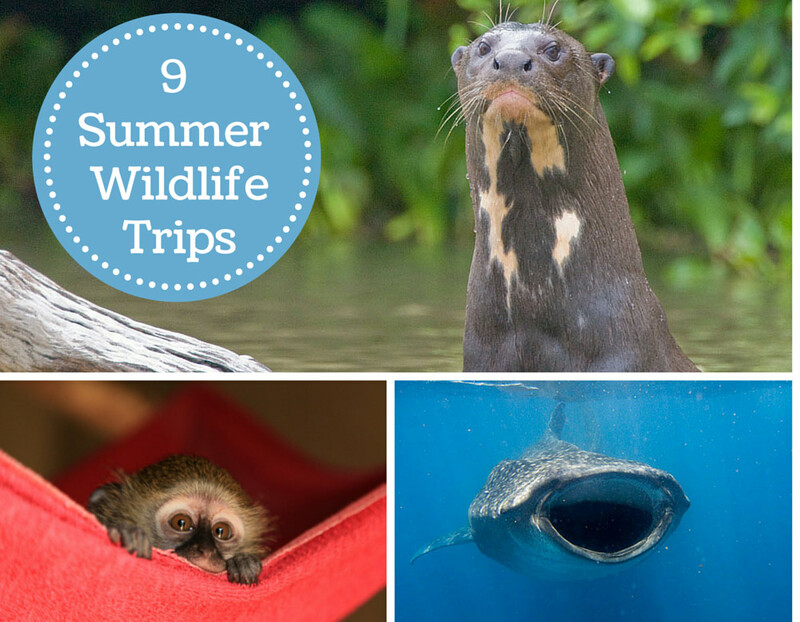 So you want to have an awesome wildlife adventure this summer but don’t know where to start? Fear not. We’ve compiled a list of some of our favorite ideas in wildlife conservation adventure travel, perfect for your summer holiday. Though the snow may still be falling outside the window, it’s not too early to start fantasizing about this year’s dream vacation. So dive in, find what moves you, and make it happen! Join Dr. Simon Pierce on an incredible Whale Shark Research & Photography Experience in Isla Mujeres, Mexico. 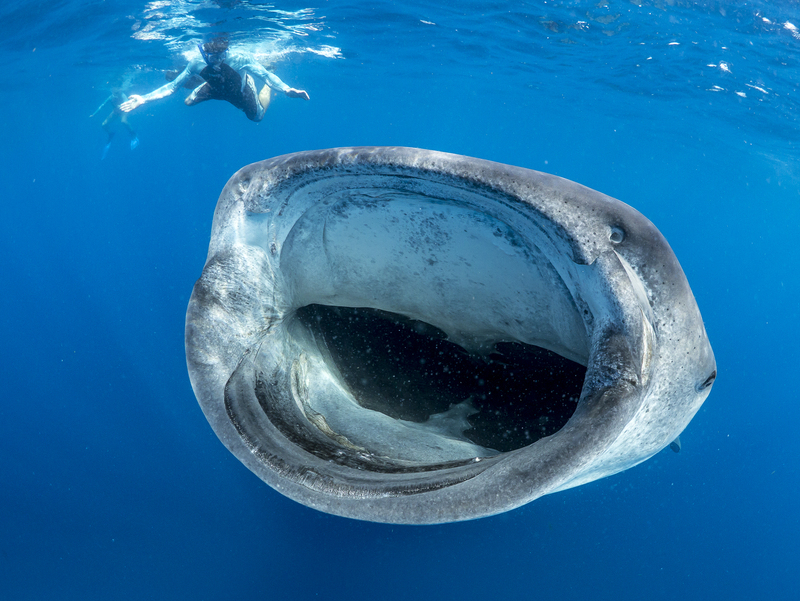 Simon Pierce is one of the world’s leading whale shark researchers, co-founder of Marine Megafauna Foundation and a very talented photographer. 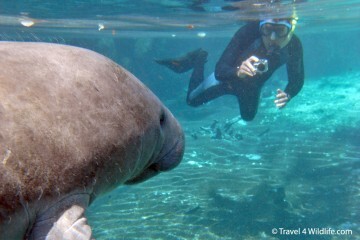 Swimming with the largest fish in the world is a humbling experience. The whale shark is a plankton eating fish that grows up to 62 feet, and during the summer months they aggregate off the coast of Isla Muejres. some years, 400 whale sharks have been counted and its not unusual to see over 100 individuals from the boats. Your participation in this conservation trip will enable Aqua-Firma to help fund the research of whale shark behavior and distribution, which will be a big part of this experience. Every day you’ll spend six hours on the water locating whale sharks, swimming with them to assist in digital photo ID, recording behavior, and noting species which use the whale sharks as mobile habitats. Dr. Pierce will carry out DNA sampling. Dates (2015): July 12th-19th, July 23rd-30th, and July 30th to August 6th. We recommend you extend your visit and visit the Maya ruins of Calakmul and the Sian Ka’an Biosphere Reserve for a complete Yucatan Wildlife Experience. 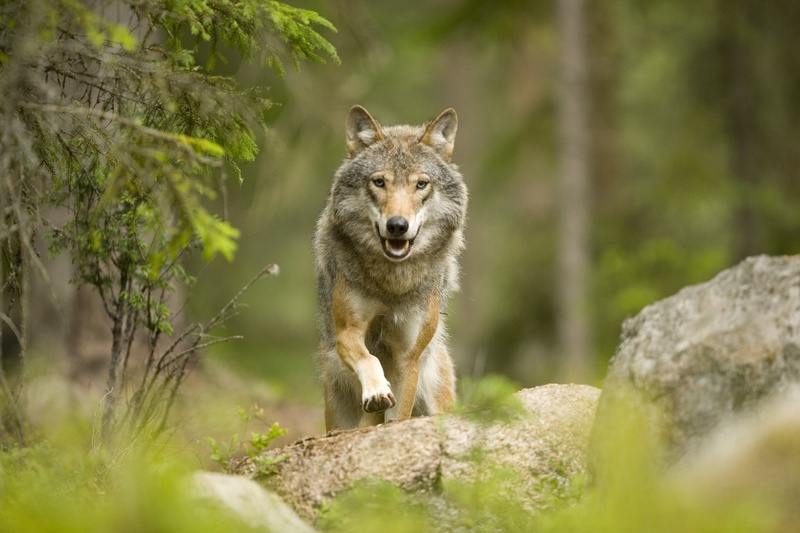 This is an incredible opportunity to see and learn about Europe’s predators. 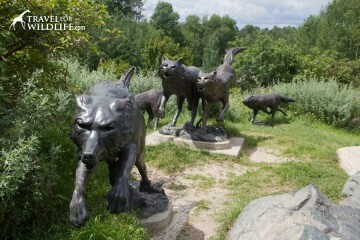 The Wolf, Bears, and Lynx Conservation Tour is not only a wildlife watching holiday, it is a learning holiday. You’ll meet some of Sweden’s foremost wildlife researchers, stay with sheep farmer’s in wolf territory, learn from professional wildlife trackers, talk to hunters, watch beavers from a canoe and spend the night at a bear hide. Aside from wolves, bears, and lynx, other wildlife you might see include: beavers, moose, badger, red fox, roe deer, tawny owls, black-throated divers, red squirrels, black grouse, capercaillie, black woodpecker and others. For each participant in the tour, Wild Sweden will pay for a 45-minute wildlife lecture for children in a local school. That means 20 kids will learn about wildlife and co-existence with predators if you sign up! This 8-person adventure is an active vacation. It may involve walking up to 2h in uneven terrain off-trail. Recommended minimum age is 15 years. Volunteering with wildlife is a great way to spend your summer. 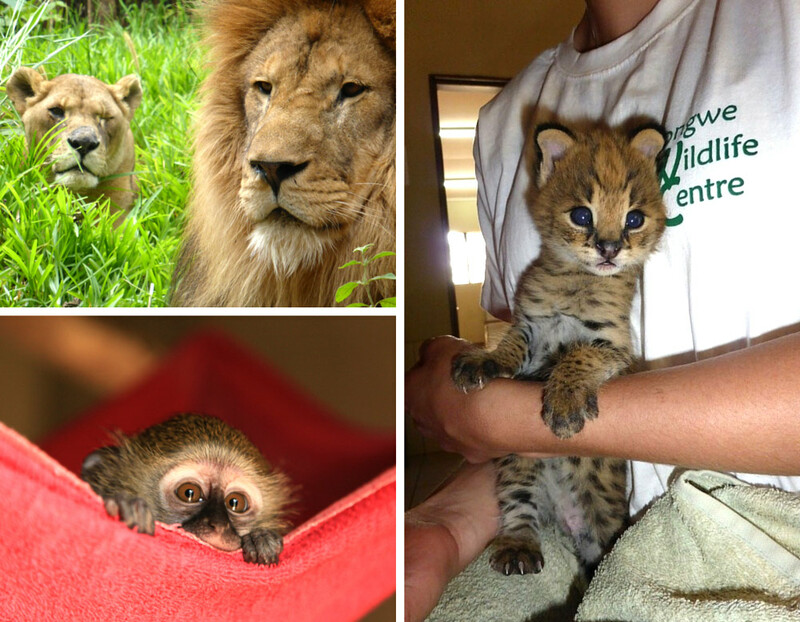 In the heart of Malawi’s capital city sits Lilongwe Wildlife Center: a wildlife rescue, conservation, and education center. The center reclaimed and revived 90 hectares of urban wilderness to provide sanctuary for orphaned, rescued and injured wildlife. 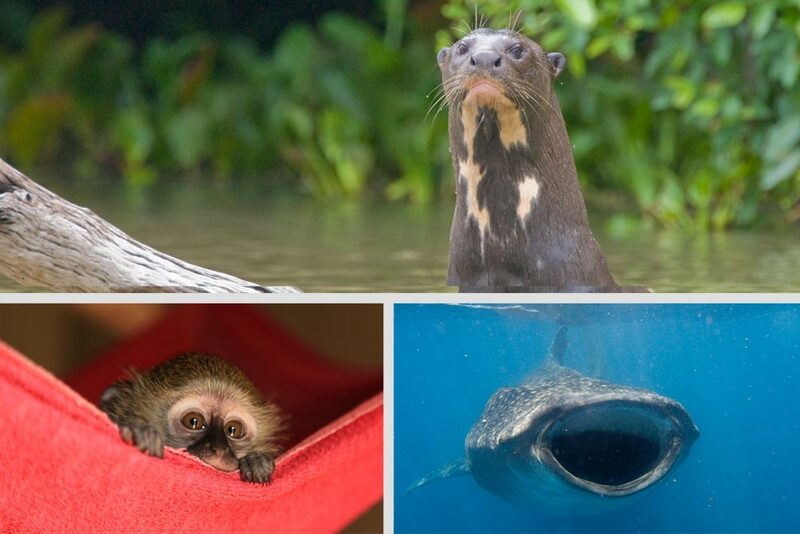 In 2011, the center was awarded Best for Conservation of Wildlife & Habitats in the World Responsible Tourism Awards. Lilongwe volunteer programs range from animal care, rehabilitation & release, and community projects like education, tree planting, PR, website design and other. There is also the possibility of volunteering at their partner project, Kuti, a wildlife reserve just two hours from Lilongwe where you might have the chance to work in biodiversity conservation and park management. Through the center you can also have the opportunity to volunteer with African Bat Conservation conducting bat research projects. Some of the animals at Lilongwe have even made international news. Like Bella, the one-eyed lioness pictured above. Born in 2002 in a Romanian zoo she was sold to gypsies and sold back to the zoo when she became too big. In 2007 the zoo shut down and thanks to a campaign by Born Free Foundation and the group Lion’s Roar, she was moved to another facility where she got surgery on her eye and where she recovered her strength. In 2009 she arrived at Lilongwe where she now lives with Simba (also pictured). You can make a difference in these animal lives! Walking with polar bears? Yes, you read right. The Seal River Lodge in Manitoba has been doing this program for years with no casualties. Their highly trained guides will take you on walking tours in the vicinity of the lodge to learn about tundra ecology. 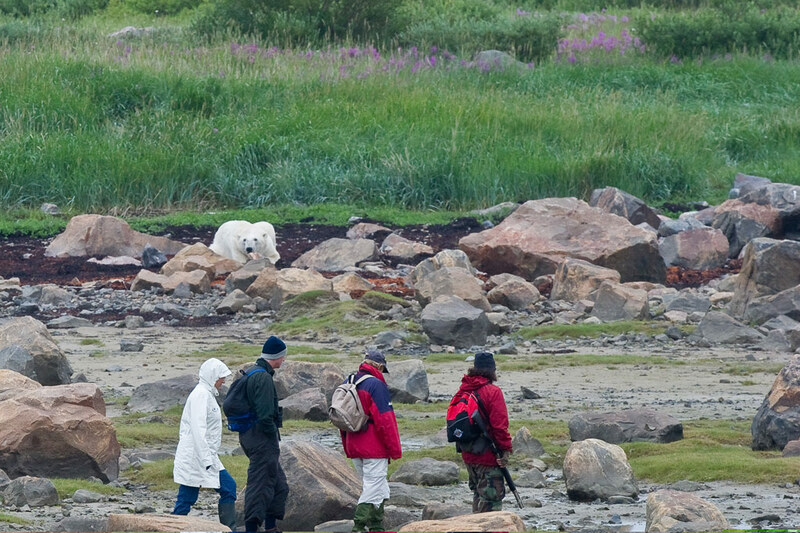 When polar bears are encountered, your guide will make sure a safe distance is kept. Also, as highly trained guides, they can read polar bear behavior and act accordingly. Churchill Wild is an adventure company that owns and operates fly-in polar bear eco-lodges in the Arctic. They offer various tours and adventures, but if you join the Birds, Bears and Belugas adventure at their Seal River Heritage Lodge, you will experience two of the most amazing wildlife encounters on earth during the same week, polar bear encounters and swimming with beluga whales. What is swimming with beluga whales like? Well, we took this video when we visited Churchill two years ago. Swimming with beluga whales is the most incredible wildlife experience I’ve ever had. Join Echidna Walkabout Tours in a wildlife tour of the Top End, Australia’s Northern Territory. Echidna Walkabout were awarded Gold for Best Wildlife Conservation in the World Responsible Tourism Awards at the World Travel Market in London last November. You couldn’t be in better hands! Northern Australia is like nowhere else in the world. This adventure will take you to Kakadu and Mary River National Parks where you’ll learn about wildlife in the Top End and help protect them. Watch brolgas fly during sunset hours and crocodiles bask in the riverbanks while the calls of cockatoos and flying-foxes fill the air as a wallaby bounces by. Dates (2015): 3-9 August and 13-19 August. Check out the video on their Top End adventure. 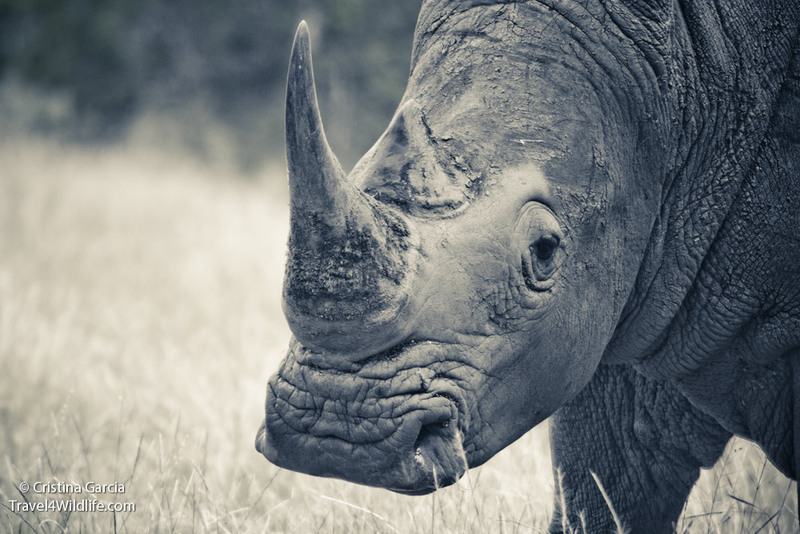 In 2014, a staggering 1215 rhinos were killed for their horns. People around the world are getting together to help stop this massacre. One of these groups has organized a Rhino Adventure Ride at Zululand Rhino Reserve in South Africa. The bike ride, covering 43 miles, is open to 200 participants. Zululand Rhino Reserve is home to the Big 5, and you may have close encounters in this pristine Zululand bushveld. Accommodations will be available at a secure camping village with authentic bush cuisine prepared for the participants under the night’s sky. All proceeds of the bike ride will go directly into the Zululand RHINO Reserve Foundation. The foundation is “Committed to the conservation of endangered species whilst establishing, maintaining and supporting partnerships with neighbouring Zulu communities”. This 12 Day Gorilla Safari with On Tracks Safaris is a great opportunity to visit some of our closest relatives. On Tracks Safaris was awarded the Silver Award at last year’s World Responsible Tourism Awards in the category of Best for Wildlife Conservation. This safari will take you first to Murchinson Falls National Park, then to Queen Elizabeth National Park to track chimpanzees. The highlight will be your time at Bwindi Impenetrable Forest National Park, home to the few remaining mountain gorillas, where you’ll spend a day trekking, photographing, and observing the gorillas. Other wildlife that may be seen are white and black Colobus monkeys, the Ishasha tree-climbing lions, shoebill, hyenas, elephants, hippos, antelopes, crocodiles, pink backed pelicans, pied and malachite kingfishers, Saddle-billed storks and others. This vacation is not suitable for families with small kids as children younger than 12 are not allowed. 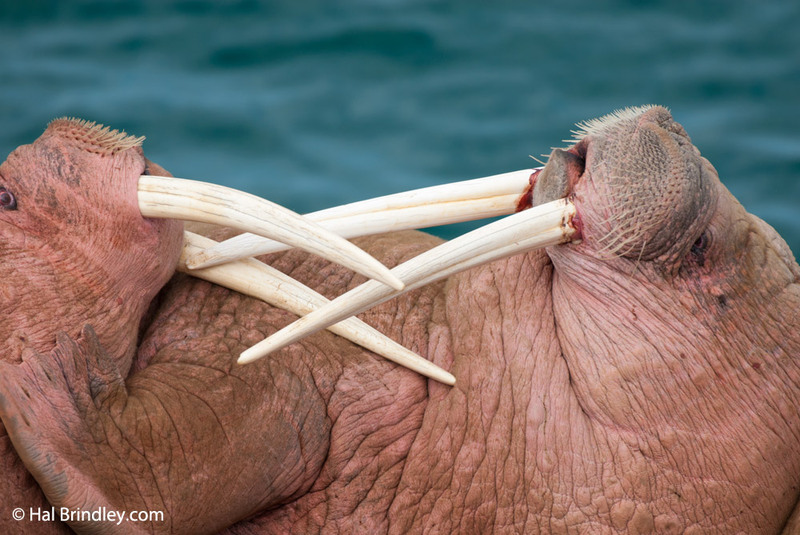 If you are looking for a remote wilderness experience with a unique animal, then you should visit the walruses of Round Island in Alaska. 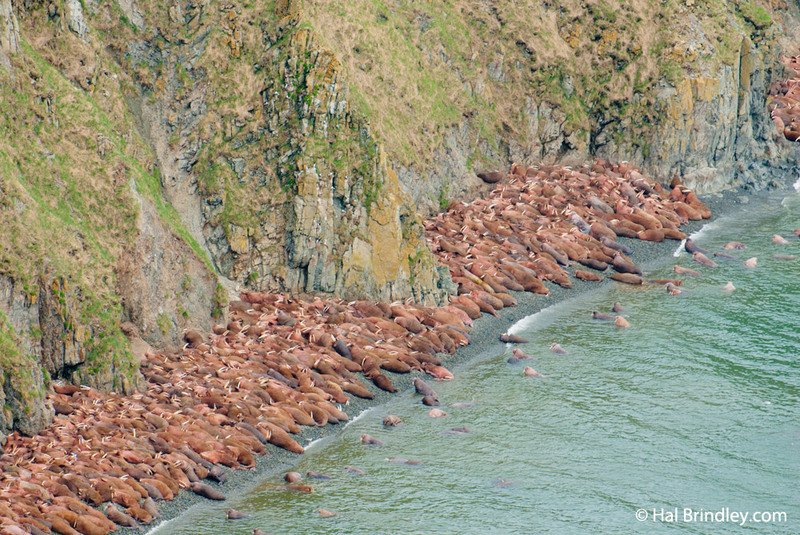 Every summer, thousands of walruses congregate on the beaches of this tiny island. Getting there is tricky and not cheap, but once you get to the island, you can pitch your tent (the only building in the island is the caretaker’s) and spend all your days in the company of walruses, steller sea lions, and colonial nesting birds like puffins. Go to sleep while listening to the walruses chiming. I always wanted to go to the Pantanal to see jaguars, one of my favorite predators. 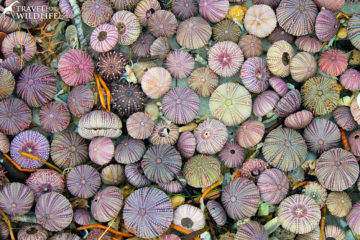 But if you are traveling all the way to Brazil why not see a little more? This country is huge and there are so many amazing creatures to see. 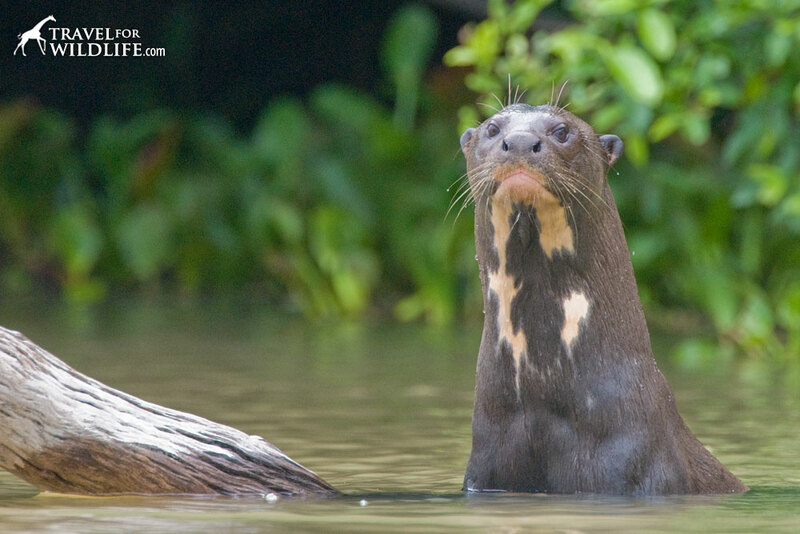 The Brazil – South America’s Big 5 tour offered by Naturetrek visits two areas and concentrates their efforts on watching the Brazilian Big 5: jaguar, giant river otter, giant anteater, maned wolf, and the Brazilian tapir. This 17-day tour will take you from the remote dry tropical forests of Paranaiba Headwaters National Park where you’ll observe the maned wolf, bearded capuchin monkeys, and hyacinth macaws to the wetlands of the Pantanal. It includes night drives to look for the Brazilian tapir, lodging at a floating hotel, and river based wildlife watching while searching for jaguars. Dates (2015): several departures from 9th July to 14th August. 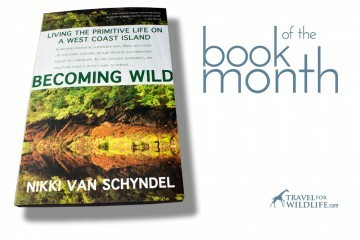 What is your dream wildlife adventure? What are your plans for this summer? Let us know in the comments below! Sometimes you can find 20 boats on 2 whale sharks….may be your researchers are making it better. I’m just back from a 2 week trip in Uganda. Very cool. Of course the mountain gorillas are great, but I also can recommend the chimpanzees of Kibale Forest. You have 2 typs of trekking opportunitys. Normal trekking with a group of people and 1 hour with the chimps or a private “habituation” trip. The private trip is much better and only a little bit more expensive. You follow the chimps with one ranger for the whole day across the jungle and you are very very close to ths animals. 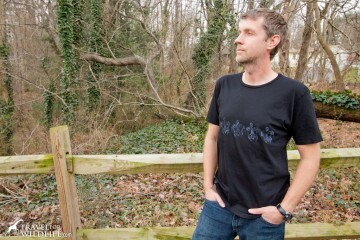 Those are great photos Juergen! This time it was much more difficult. Thick jungle, ant attacks…. 🙂 A complete different experience. But I’ve got some nice baby-shots (coming soon on my web-site). These look great. 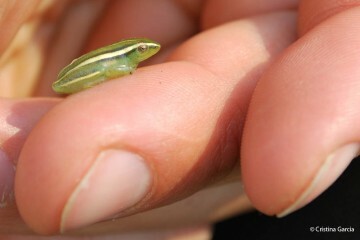 Of course, Lilongwe Wildlife Center is the secret diamond in there! Hope you are well and enjoying yourself! awww thanks! yeah, Lilongwe are doing great things! We need more like them. What a great list of wildlife experiences. The one with swimming with whale sharks gets me! Swimming with whale sharks is an incredible experience! The Ugandan Gorilla Safari is high on our bucket list. 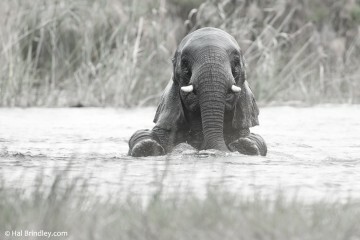 It would be amazing to see such beautiful creatures in their natural habitat. That’s on my list too! It must be fantastic to see them in the wild.